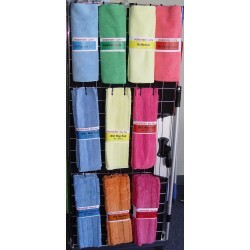 Mop pads, heads, dusters, cloths, etc. MICROFIBER There is 1 product. Replacement pads suitable for Rubbermaid, 3M, Carlisle, Libman, Layflat, Impact, Swiffer etc.